When your bed is this cozy, and you know it’s going to be freezing outside, you can’t help but feel this way. 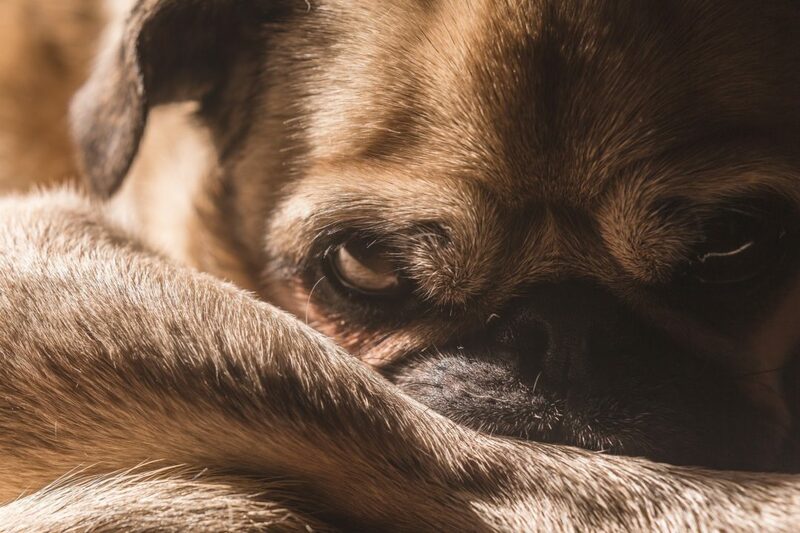 This pug’s expression pretty much sums up how we feel about Monday mornings. Forget five more minutes. We may need five more hours of snoozing!